We're doing things a bit differently this month! Our theme is going to be "Back to School" and Naomi has something fun planned for us! We are meeting at Keizer Rapids Park, and for this month only registration and payment are required by 8/27/18 and we're having sack lunches including sandwiches on freshly baked bread, chips, cookie and beverage prepared by K's Catering. K.N.O.W. (Keizer Network Of Women) - part of the Keizer Chamber of Commerce, meets once a month (the 4th Tuesday). 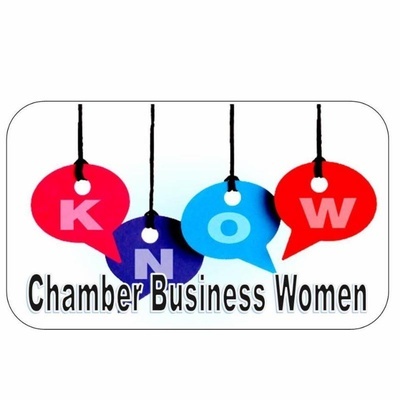 General Information: This group is composed of professional women members of the Keizer Chamber who are committed to increasing their business success by the means of networking amongst each other. -To build a source of business referrals, exposing your business to the community in which you reside. -To enjoy the camaraderie of other women in business, socially and professionally. -To maintain a format of organized time, information, and business dedicated to help you, as a member, increase your business success. -To work together; enriching lives of the community and supporting our Keizer Chamber. Fourth Tuesday of the month at noon. $10 for a Sack Lunch prepared by K's Catering including choice of Ham or Turkey sandwich on fresh-baked bread, with chips, cookie and beverage! Pre-registration and payment are required by 8/24/18, be sure to indicate your sandwich choice! We will not be processing payments at the event, please pay in advance by credit card or drop cash or checks at the Chamber office prior to the day of the lunch.